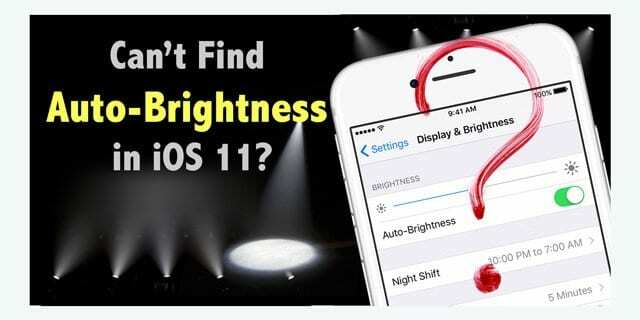 You are here: Home / iPhone / Where is Auto-Brightness in iOS 11 and Why is My iPhone Screen Darker? Where is Auto-Brightness in iOS 11 and Why is My iPhone Screen Darker? iOS 11 has changed a few things in the settings when it comes to brightness options on your iPhone or iPad. 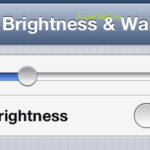 In the prior iOS versions, the setting to control auto-brightness used to be in Settings > Display and Brightness. 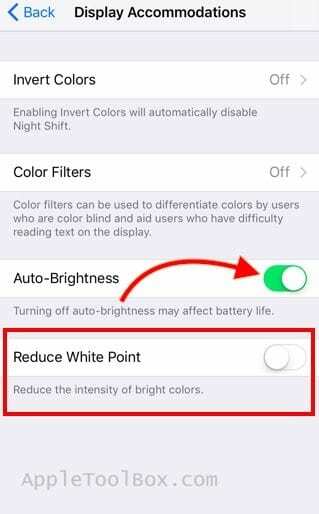 Auto-Brightness is one of those recommended settings from Apple that helps you get more out of your battery performance. This is the iPhone feature that automatically adjusts the brightness of the display based on surrounding lighting conditions. So whether you are browsing web next to a table lamp or reading up a breaking news story sitting on your patio, this is the feature that automatically adjusts the brightness of the display. 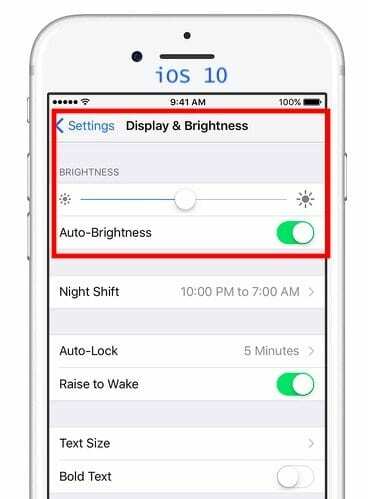 With iOS 10 and below, we all easily found auto-brightness in our display settings, but with this latest iOS, a lot of us are shaking our heads wondering just where is Auto-Brightness in iOS 11? 1 Is Brightness an Accessibility Feature Not a Display Feature? 1.1 Reduced Screen Brightness with iOS 11? Is Brightness an Accessibility Feature Not a Display Feature? 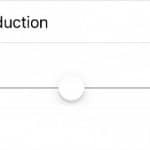 In the new iOS 11, Apple moved this setting under Accessibility Settings. We are not sure why Apple made this change. Now you can locate the auto-brightness Setting under Settings > General > Accessibility > Display Accommodations. This is also the same location where you would go to get the pseudo dark mode on your iPhone by inverting the colors. We wish there was an easier way to access auto-brightness. It would have been handier if one could access this control via the new control center. Your best bet now is to either use the search field in settings to locate this or follow the menu path. 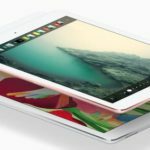 Reduced Screen Brightness with iOS 11? There is another issue as it pertains to display appearance in iOS 11 that has left a few iPhone users puzzled. Once they download and install iOS 11, they find that their iPhone screen is noticeably darker as opposed to prior iOS versions. If you’re in this situation, check out the ‘Reduce White Point” setting on your iPhone. If it’s turned on, it can impact the appearance of your iPhone Display. Some folks report that ioS 11 automatically turned it ON after their iOS updates. So if your screen is suddenly dark after an update, take a look and see if reduce brightness was toggled on by default! To turn this feature off, go to Settings > General > Accessibility > Display Accommodations > Reduce White Point > Off. Some users who prefer bright colors of their iPhone/iPad screen sometimes complain about eyestrain. Reduce White Point can help with that. It will reduce the intensity of bright colors to make the screen insipid. That, however, means that the screen appears a little pale. 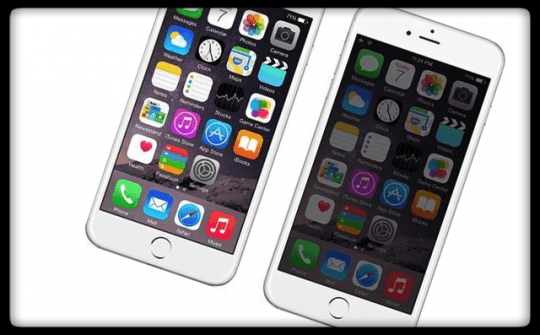 Users with iPhone 7 and higher often have compared about the brightness of their displays. Users think that their new iPhone has less brightness compared to their older iPhone 6S even when Apple promised 25% more screen brightness on the new models. The iPhone 7 won’t actually reach its maximum screen brightness unless you have the Auto-Brightness setting enabled. And even then it will only take full advantage of the new brighter display when in conditions with high ambient light. We hope that you found this quick tip helpful. We will update the post if we find any other easy ways to access the auto-brightness feature. Just updated to iOS 12 from iOS 9 with my new iPhone XS Max and was wondering how to adjust the brightness. Thanks for the info. 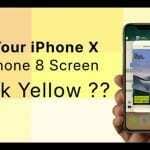 Love my iPhone XS Max–it’s awesome! And a big improvement from my older iPhone 6S Plus. Thanks for your advice about auto brightness and white point. One more thing about trying to find auto brightness – even Siri “thinks” it’s still where it used to be. I have an iPhone 7. I updated to iOS 11, however, I don’t see that option on my phone. I looked in settings>accessibility >increase contrast and I only have two options which are to toggle on or off reduce transparency and darken colors. Where can I find this setting on my phone? Find Auto-Brightness in Settings > General > Accessibility > Display Accommodations > Auto-Brightness. This option to adjust does not appear on my iPad settings . I am really struggling with lack of brightness. I only have the brightness ‘slide’ which is on full. Any suggestions please? That’s strange, the Auto-Brightness setting should be there. Please perform a forced restart on your iPad by pressing Home and Power at the same time and keep holding these two buttons until you see the Apple Logo, then release. Next, go to Settings > General > Accessibility > Display Accommodations and check if Auto-Brightness shows up. If not, there’s still something we can do. Check that Reduced White Point is off. Next, tap Color filters and toggle this on. You’ll need to experiment here with these settings by trying different combinations to see if they help you with your issue. Check out this article for more details on color filters . 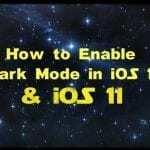 Finally, you may benefit from iOS 11’s limited dark mode feature–called smart invert. Give it a try via Settings > General > Accessibility > Display Accommodations > Invert Colors > Smart Invert. If you’re having trouble reading, consider enabling Bold Text or Larger Text–both available in Accessibility Settings. Hopefully, these tips create a better screen environment for you. It worked, I was going crazy after seeing how dim my brightness level was after installing ios 11. Thanks! It was driving us bonkers too! Glad this tip helped.